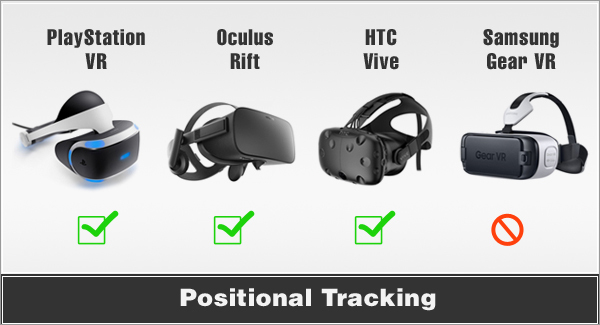 Positional tracking is very important towards achieving complete immersion in virtual reality. 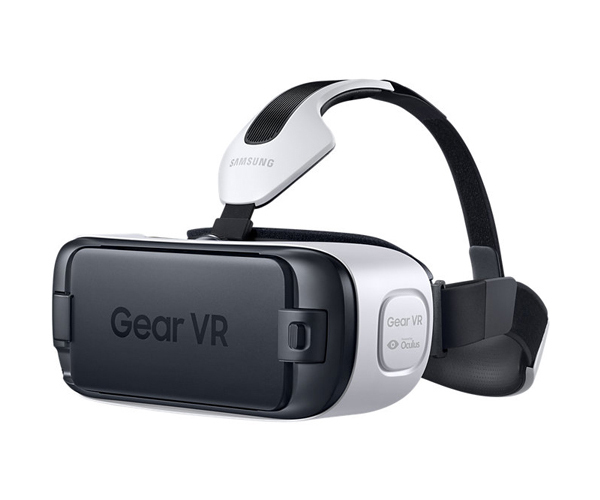 It allows you to move or lean over in reality and also in your virtual world. 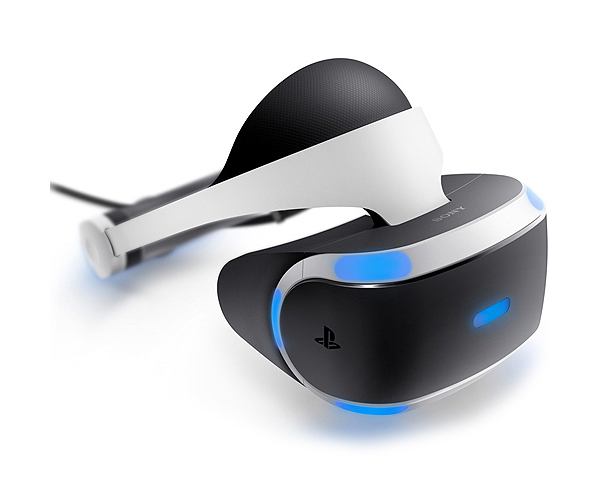 With console-based VR you can lean in your virtual world. 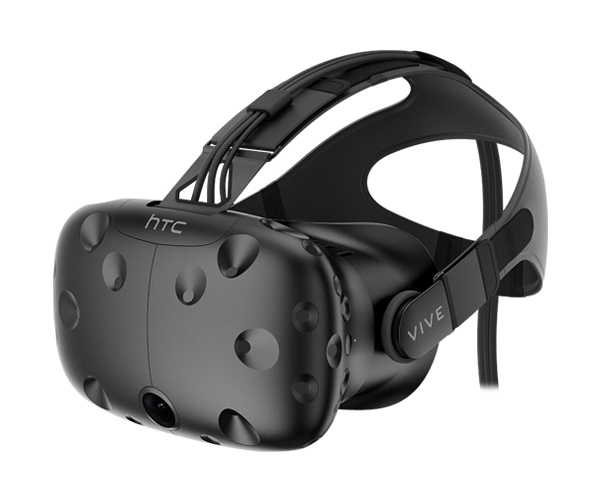 Unfortunately mobile VR only tracks your head rotation with doesn't provide complete positional tracking. 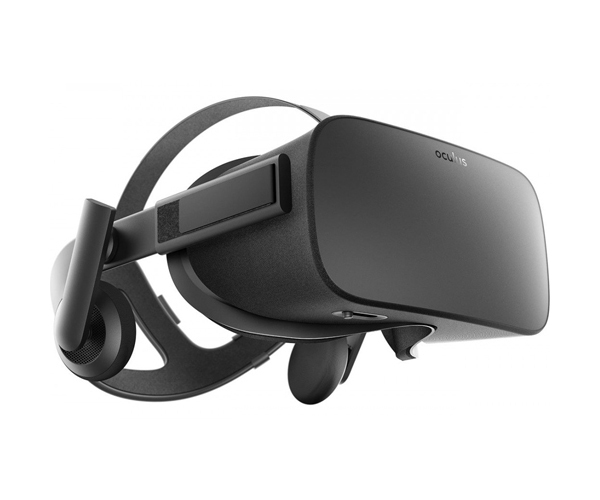 A solution for this is positional tracking software for mobile vr and ar headsets such as Univrses Playground.